Description:We are the leading providers of wholesale plumbing supplies serving Kansas City, KS and the surrounding areas. 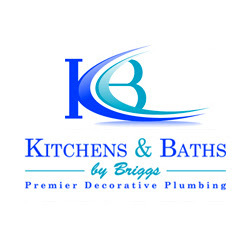 We carry all type of plumbing fixture for your bathroom or kitchen remodeling needs. Contact Us today!